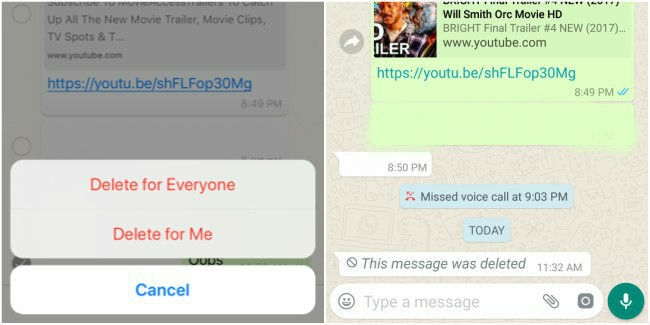 WhatsApp has been introducing a slew of features to the app on both iOS and Android lately. 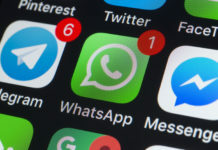 The instant messaging service has been testing a bunch of new features as well including Ignored archive chats, a standalone app for iPad, new audio attachment UI, among other things. Now, the new Android beta update suggests a few more features are likely to be introduced. 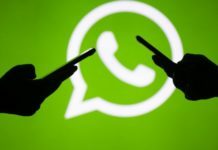 WABetainfo reported that the Android beta version 2.19.106 reveals that WhatsApp may bring some improvements to the app. According to the report, WhatsApp will be improving the Authentication feature as well as bringing a new UI for doodle. Users who use the beta version of the WhatsApp can update the app for it to show the new doodle UI. The Authentication feature, on the other hand, still seems to be under development. The v2.19.106 beta update brings improved user experience which shows when sharing media on the app. The new UI bears similarity with Instagram’s doodle drawer now. There is a separate tab for stickers and emoji in the new doodle UI. In order for users to quickly find the stickers and emoji, WhatsApp has grouped Stickers by Favorite and Category. Lastly, there is also an integration of a search bar. 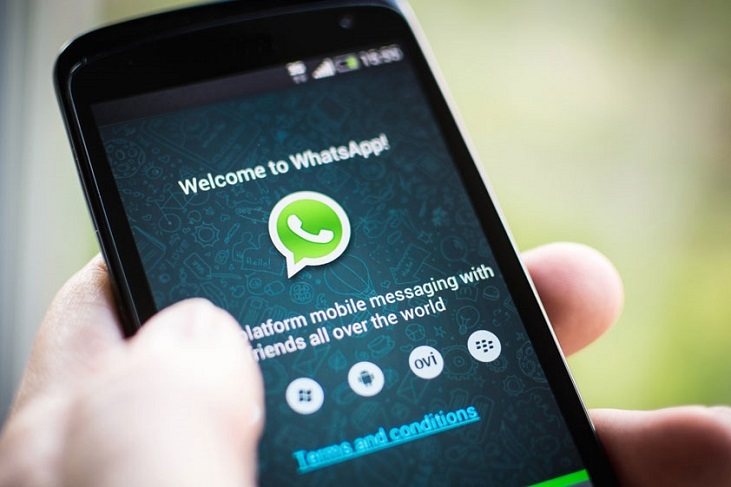 WhatsApp is also reportedly working on improving the Authentication feature. 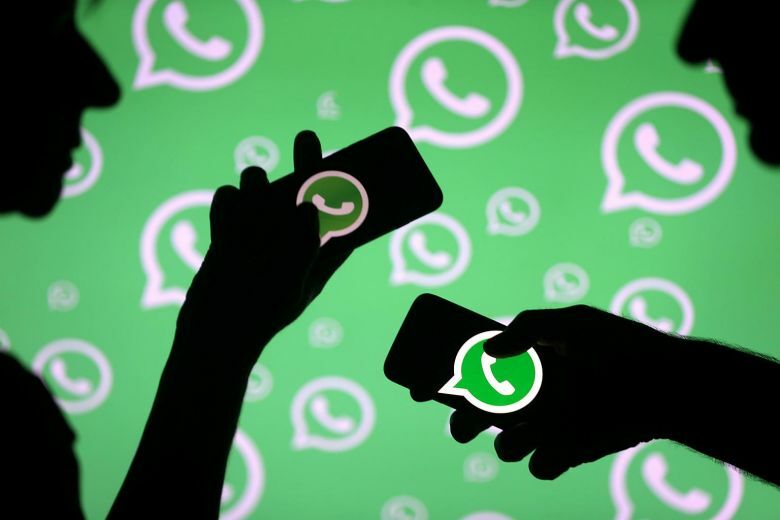 While allowing users to use their fingerprint to authenticate and open the app, in the future, when the feature is enabled, WhatsApp will block chat screenshots. It means users who enable that feature won’t be able to screenshot their chat. It is not clear as to why WhatsApp is clubbing this feature with the Authentication feature. 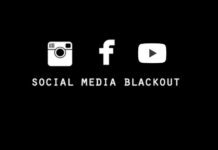 However, since the feature is under development, there are chances that it never sees the light of the day.